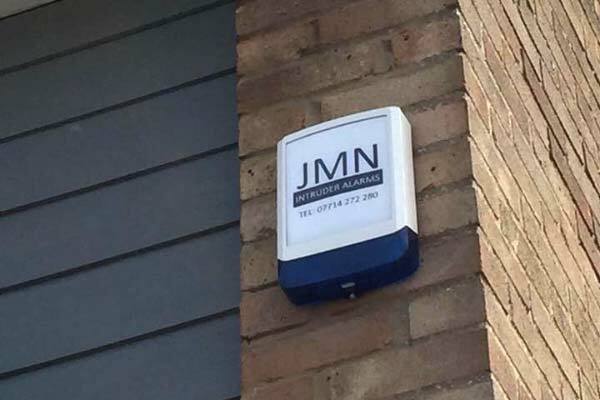 We are an Essex based Alarm and Security Company Specialising in sensibly priced intruder, security and burglar alarms that can be hard-wired or wireless systems, CCTV (including night vision High Definition) and door entry systems. Smoke and carbon monoxide detectors can prevent a fire from spreading and can also save your life. See some of our existing Alarm System Installations. Our services cover the full array of security services including property security evaluations, system installation as well as system maintenance, updates and repairs. We are able to do this for all our residential and commercial customers in Essex including Thurrock (Grays, Stanford-le-Hope, Corringham) Basildon, Billericay, Brentwood and Southend as well as all other towns in Essex. Our job is to make sure your property is secure and protected at all times, whether you are at home, at work or away on holiday. We use our expert knowledge along with the latest technology to ensure that you get the very best from your security system. 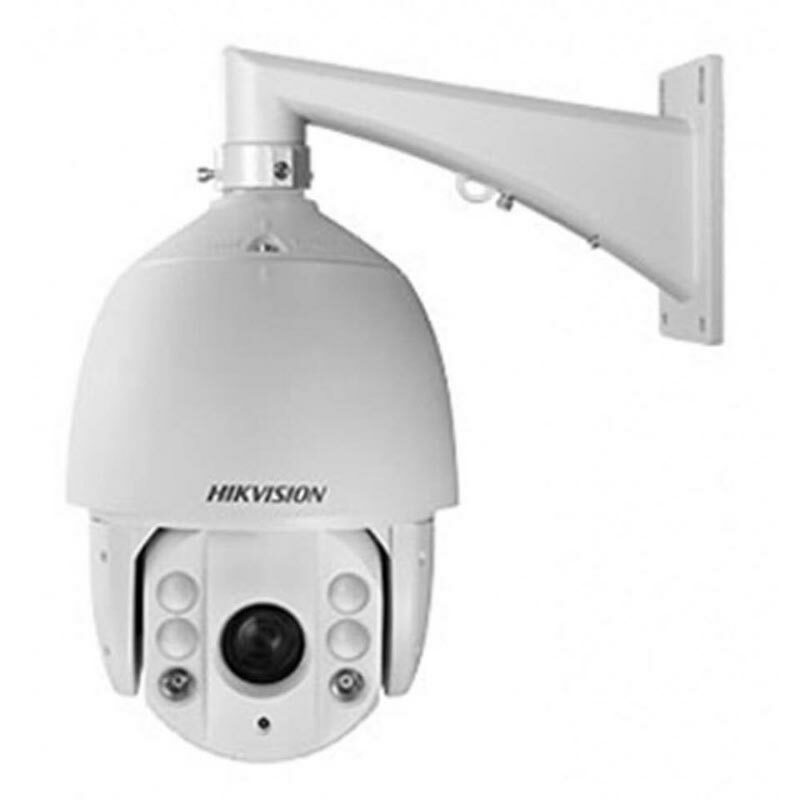 We are able to offer all client the very latest in security hardware and software including High Definition / Night Vision IP CCTV that can be monitored remotely on dedicated mobile device / phone applications. Our alarms systems are approved by many insurance companies making many home insurance policies cheaper. We mainly specialise in Texecom Connect Alarm systems, the premier elite series. All our alarm systems, CCTV and door entry systems are installed to the highest of standards and to your exact requirements. We also supply and install carbon monoxide & smoke detectors. These can be placed around your home and inside any apartments, schools, offices and restaurants. We have many satisfied customers that have recommended us time and time again and because we love doing our bit for the community. Our company support some local good causes and sponsor many football teams. Once we have installed your alarm system, we will show you how to work the control panel and explain what it does. We will download the app onto your phone and explain how it works. We will also leave you with our contact details so you can call us at any time if you have problems with your new alarm. Please contact a member of the team for a free quote on all CCTV and Alarm installs.